Reminded by Henk that I have now added PW Sceneries from Striking Software which I forgot to include to this Free Scenery Downloads page. Anyway, it’s been updated and just click banners to go to the home page of specific developer. Ants Airplanes by Antony Lynch offers dozens of high quality sceneries and airports all over Australia. However, they need Orbx’s payware to render the best sceneries quality. BlueSkyScenery offers high resolution photorealistic sceneries covering the Rocky Mountains of Colorado, Utah’s Red Rock Country, the deserts of southern Nevada, Sierra Nevada and California. Add a prefix to all missions using the method of Renaming Missions posted earlier, so as to differentiate which flying zones where missions are belonging to. For example, add the prefix of “EU-” to all missions taken place in Europe, “AS-” for Asia, “CS-” for Central and South America, etc. 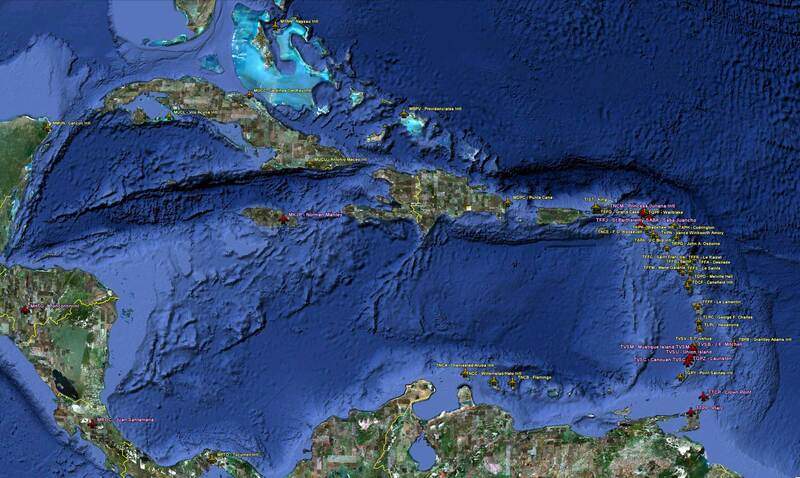 Enhanced Airports in Caribbean areas. Enhanced Airports and Small Airfields from FlyLogic Software. In addition to prioritizing missions as described in last post, names of missions can also be changed easily. 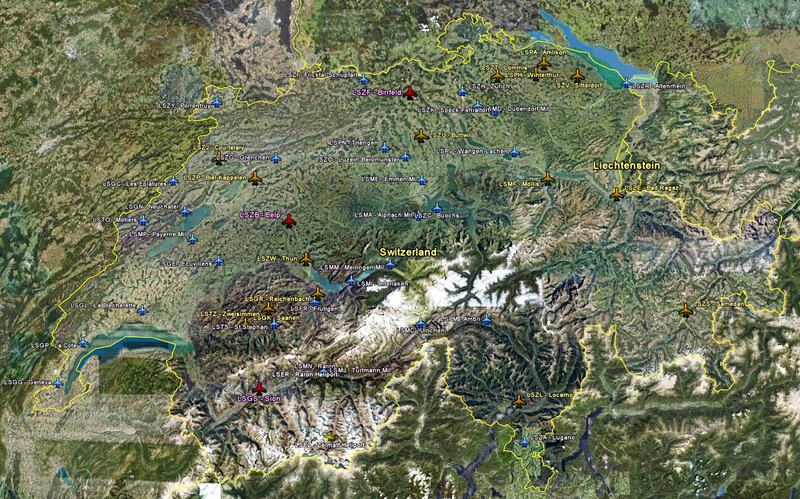 For example, the three Mountain Flying in Switzerland missions from vertical studios were originally shown in small captial letters. Through following steps explained below, they are now capitalized. Mission Categories are seldom displayed in proper order, especially after new Missions have been added. Here’s how to prioritize Mission Categories as one desires. 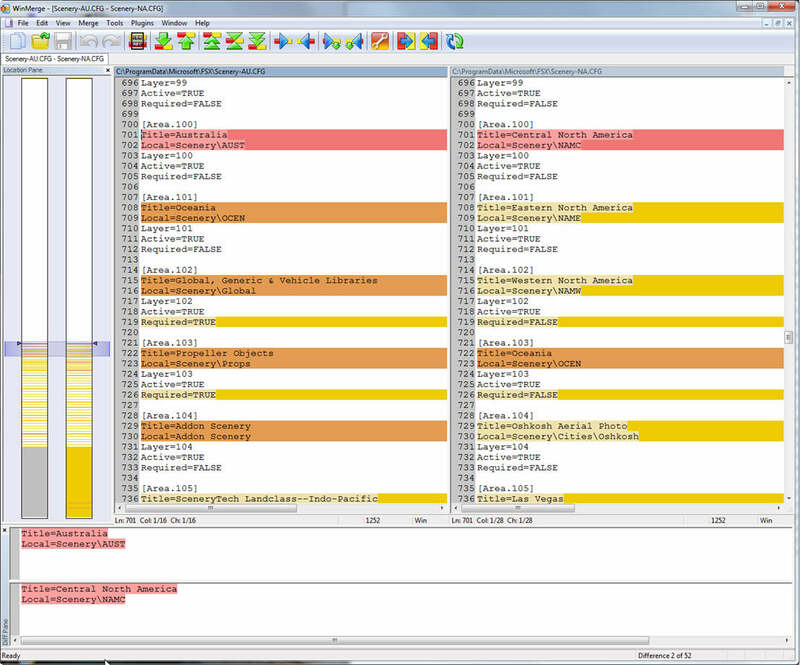 Inside the Categories folder of FSX system, there should be XML files similar to what is shown below. 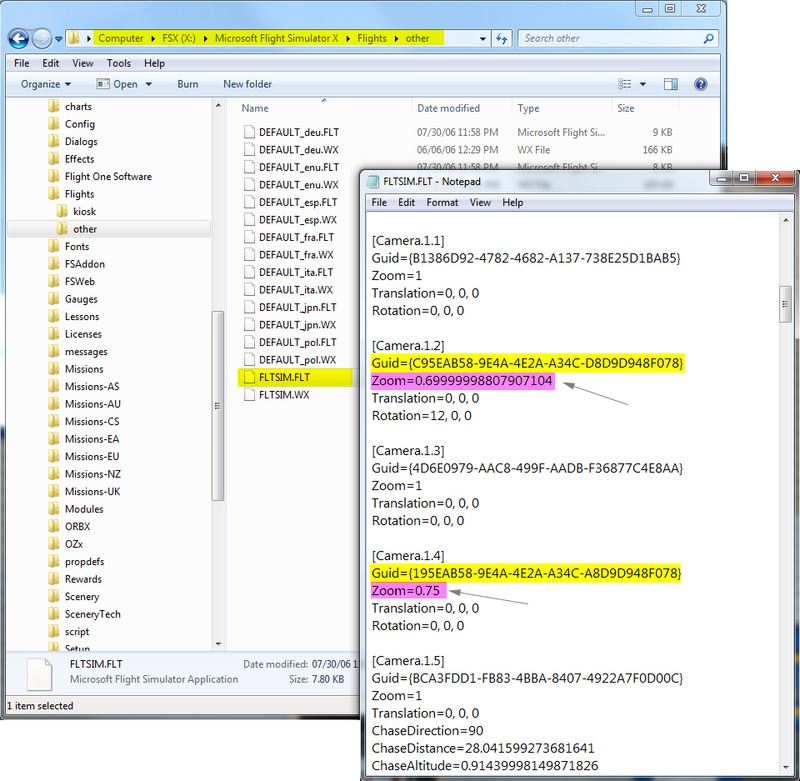 Each of these XML files contains one or more Mission Categories that were created by FSX or when addons were installed. The alphabetical order of these files also determines how Mission Categories will ultimately displayed in FSX. When using the Flying Zone approach, a number of similar files will be created and used, such as fsx-AU.cfg, fsx-NA.cfg, scenery-AS.cfg, scenery-EU.cfg, etc.